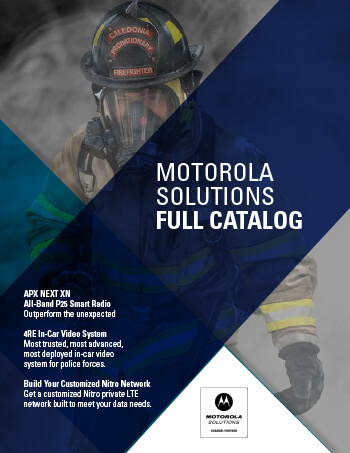 Cambium Networks’ Point to Point (PTP) radio solutions are providing award-winning network performance in licensed, unlicensed and defined use frequency bands. These include specific FIPS 140-2 solutions for the U.S. Federal market. Based on breakthrough Orthogonal Frequency Division Multiplexing (OFDM) technology, Cambium Networks’ PTP solutions deliver exceptional near-line-of-sight (nLOS) and non-line-of-sight (NLOS) coverage in locations where foliage, tall buildings or other obstructions limit wireless broadband access.